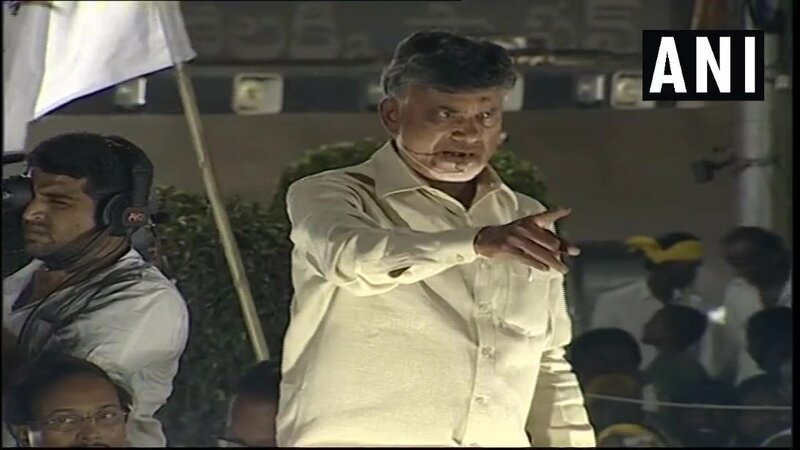 Amravati (Andhra Pradesh), [India], Feb 16 (ANI): Andhra Pradesh Chief Minister N Chandrababu Naidu on Saturday announced Rs 9000 each to the farmers with less than 5 acres land under Annadata Sukhibhava scheme 2019. 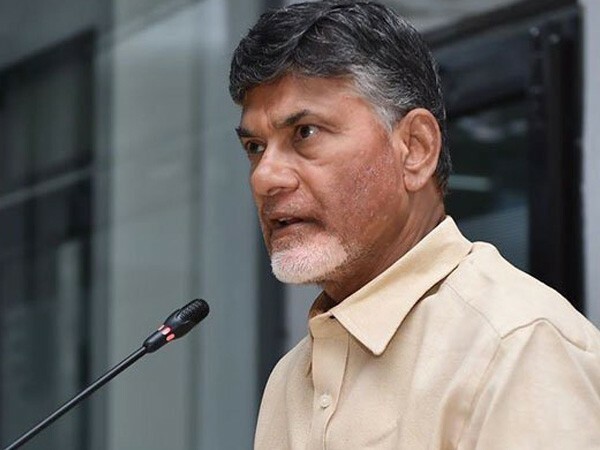 Anantapuram (Andhra Pradesh) [India], Jan 29 (ANI): Andhra Pradesh Chief Minister N Chandrababu Naidu on Tuesday said that Kia Motors’ plant at Erramanchi village would give a much-needed boost to the development of Anantapuram. Amaravati (Andhra Pradesh) [India], Dec 25 (ANI): Odisha Chief Minister Naveen Patnaik has expressed his solidarity with Andhra Pradesh Chief Minister N Chandrababu Naidu over the issue of electronic voting machines (EVMs). Hyderabad (Telangana) [India], Dec 21 (ANI): Telangana Chief Minister K Chandrasekhar Rao will be visiting Andhra Pradesh, Odisha, West Bengal and Delhi from December 23 in a special flight engaged for TRS party for a period of one month. Alkapur (Andhra Pradesh) [India], Dec 1 (ANI): Andhra Pradesh Chief Minister and Telugu Desam Party (TDP) president N Chandrababu Naidu on Saturday said that he wants to protect the democracy "which is in danger under Prime Minister Narendra Modi government." Bengaluru (Karnataka) [India], Nov 17 (ANI): Karnataka Deputy Chief Minister G Parameshwara on Saturday said that his government had no plans to restrict the jurisdiction of the Central Bureau of Investigation (CBI) in the state.